The Confederation of North, Central America and Caribbean Association Football (CONCACAF) today announced the winners of the 2018 CONCACAF Awards. 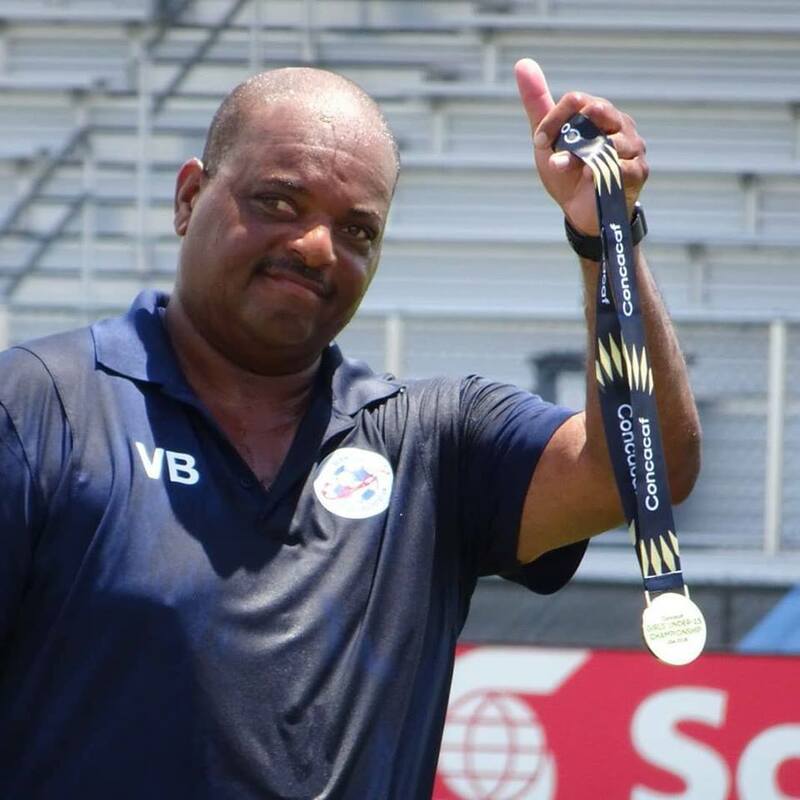 Back on December 11th www.islandstats.com revealed that Bermuda’s Women’s Under 15 National Team coach Vance Brown had been nominated as a Women’s Football Coach of the Year 2018. Unfortunately Brown did not finish in the top three of the category. Jamaica Women's National coach Hue Menzies was voted the Women's Football Coach of the Year, Jill Ellis from the United States Women's National Team was second in the voting and then Monica Vergara Mexico’s U-17 Women's National Team finished third.